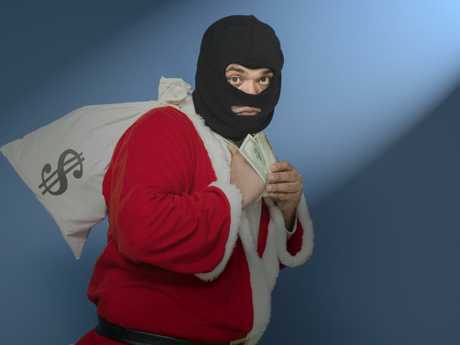 Aussies have been warned their lax home security habits could cost them thousands as the holiday season rolls in. News Corp Australia can reveal one in 10 of us openly admit to leaving their windows and doors unlocked when go away and nearly half of respondents said blinds and curtains were left wide open to prying eyes, while 66 per cent failed to hide away their valuables. The results are based on a Pure Profile survey, comissioned by Allianz, of more than 1000 Australian adults. And when it came to setting a precautionary security alarm, only one in five reported doing so. The alarming research comes after thousands of cases of break-ins were recorded by crime statistics organisations across the country in December 2017 and January 2018. New South Wales notched 5056, while Victoria recorded 4985. In Queensland there 4516 instances of trespassing and in South Australia, 1095. A separate YouGov survey of 1000 people revealed almost one in three households were without contents insurance, with over a quarter believing they were at low risk of needing it. Data from Allianz showed a 25 per cent increase in the average cost of home contents claims in the five years to the end of 2017. But consumers have complained about the expense of the insurance, saying it's hard to incorporate within their already stretched budgets. 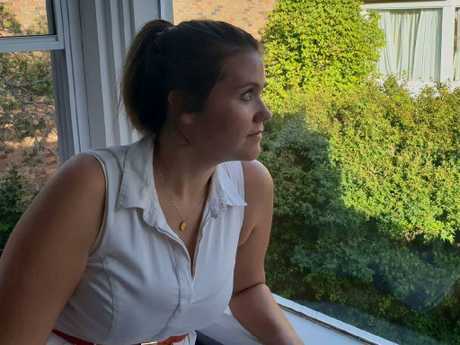 Kate Power, 30, from Sydney was holidaying in New Zealand when her housemates delivered her the devastating news their Woolstencraft apartment had been robbed. 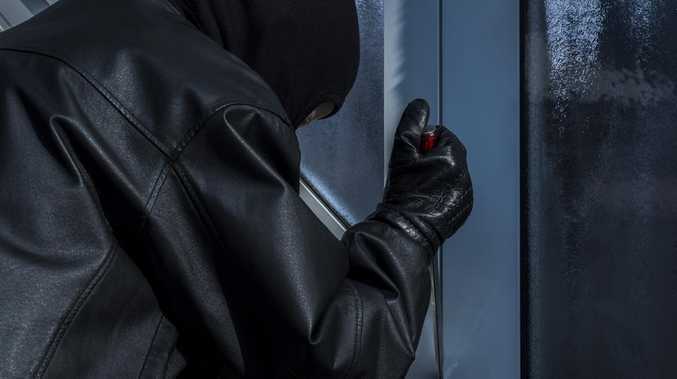 The burglar broke in through a small, sliding window after someone forgot to replace a wooden rod that prevented it being opened any more than a few inches. "I also felt guilty that my housemate had to deal with the majority of issues," Ms Power said. "I had jewellery - rings, necklaces and earrings - stolen, along with my cash savings and prescription medication, as well as spare keys to the apartment which meant we had to have the locks changed." Ms Power explained she'd had never thoroughly considered contents insurance before the incident occurred. "I prioritised health insurance over content insurance," she said. Ms Power also admitted she hadn't looked to protect her valuables again. "It's another expense I can't afford. I'll be honest even after the break in I haven't looked at insurance again." Allianz home protection expert Donna Walker said Aussies might be optimists but weren't immune from the risks of owning or renting a home. "Many people may not think that the contents of their home are valuable enough to insure, but when you add up the cost of replacing individual items such as cooking utensils, sheets, blankets and minor furniture, the benefit of protecting your home contents becomes a lot more apparent," Ms Walker said. "Australians are balancing a lot of priorities when it comes to home and life expenses - everything from mortgages and car payments to renovations and furnishings. It's understandable that something like remembering to protect those investments with insurance can fall off the to-do list." 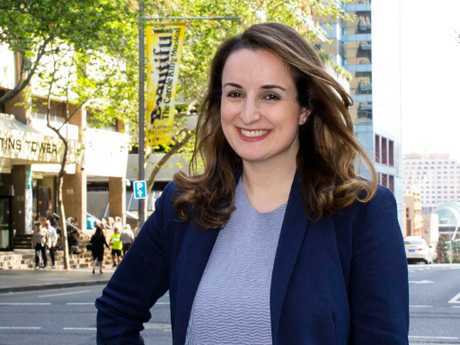 Comparison site finder.com.au's insurance expert Bessie Hassan said an analysis of nine brands revealed the cost of insuring $100,000 worth of contents ranged from $27 to $63 a month. "Know your 'benefit limits' and the contents you're insuring," Ms Hassan said. "Your laptop may be worth $3,000, but your insurer's generic 'benefit limit' may only be $1,500 in which case you will want additional cover." "If you were insuring tools, Insurer A might cover $2,000, whereas Insurer B might cover $1,500 per item up to $10,000. If you have lots of tools, Insurer B might be the better option, but if you have only got one fancy tool, then Insurer A might be a better choice." Ms Hassan explained there were a number of key inclusions consumers should look for in a policy. "All good policies should have high limits, underinsurance protection, natural disaster protection, accidental damage, and flood protection," she said. She added renters and homeowners should check they're covered for accidental damage.